May buy 2 for yourself and 2 additional as gifts. May redeem 1 per party per visit. Dine-in only. Must use entire value in 1 visit. Valid only at the Draper location. Excludes alcohol. Cannot be combined with other offers or coupons. Valid through: May 31, 2015. See the terms that apply to all deals. Cafe Trang is an award-winning Asian style restaurant. 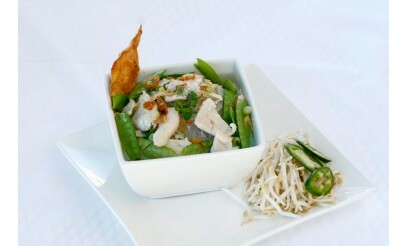 We feature many types of dishes including Vietnamese, Chinese, and Thai. You will also find Vegetarian and Vegan recipes in their menu. 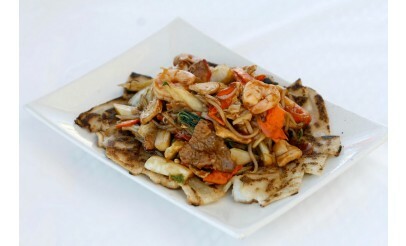 Click here to learn more about Cafe Trang and see what delicious cuisine they offer. Cafe Trang first started as a family-owned and operated restaurant. It is now known for serving the best Vietnamese Food in the state since 1987. 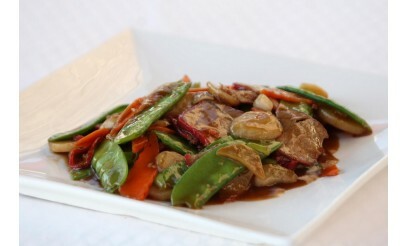 Not only do they serve Vietnamese dishes, but they also offer Chinese, Thai and Vegetarian/Vegan dishes. 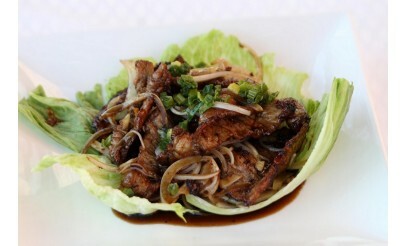 Cafe Trang embraces the simple, pure, low-fat cooking style of Southeast Asian food.